While you cannot smell the burning of tires on the tarmac, this Playtech release lets you experience the thrill of the track. You lose some excitement from seeing it live, sure, but you make up for it with the chance to win! Humans always wanted to go above and beyond their limits. From animals that ran scared from faster predators, we proceeded to find ways to increase our speed. And the competition on who’s the fastest changed from on-foot races, then horses, and finally, cars! For those who can handle the speed, fortune and fame certainly await – provided they do not crash and burn. 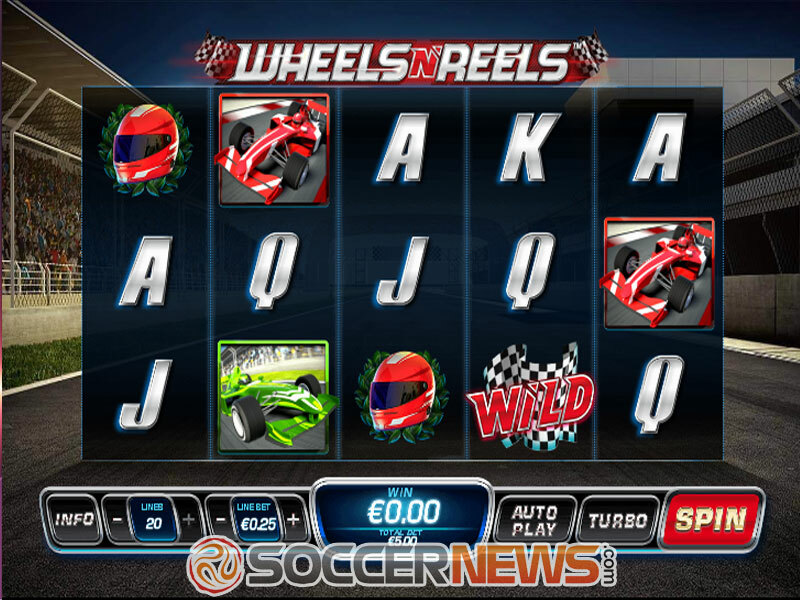 Wheels n Reels is a 5-reel, 3-row video slot by Playtech which offers 20 flexible paylines. That means some can be turned on and off in order to change your total bet. While the general layout is quite familiar, the bonus has a nice twist to it to keep things interesting! 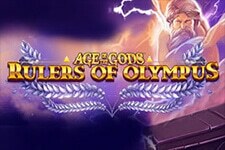 As the race is heating up, you will have to pick the right tires to add free spins and multipliers. But unlike an actual race, the more pit stops you do, the more prizes you can win! By changing your line bet and active paylines, you can change your total bet. Gamblers can wager between $0.01 up to $500 per spin. The title offers playing card icons: J, Q, K and A, done with a silver colour to make them fit in better. Other symbols include a racer’s helmet, and three different Formula 1 vehicles, with different colors and designs. 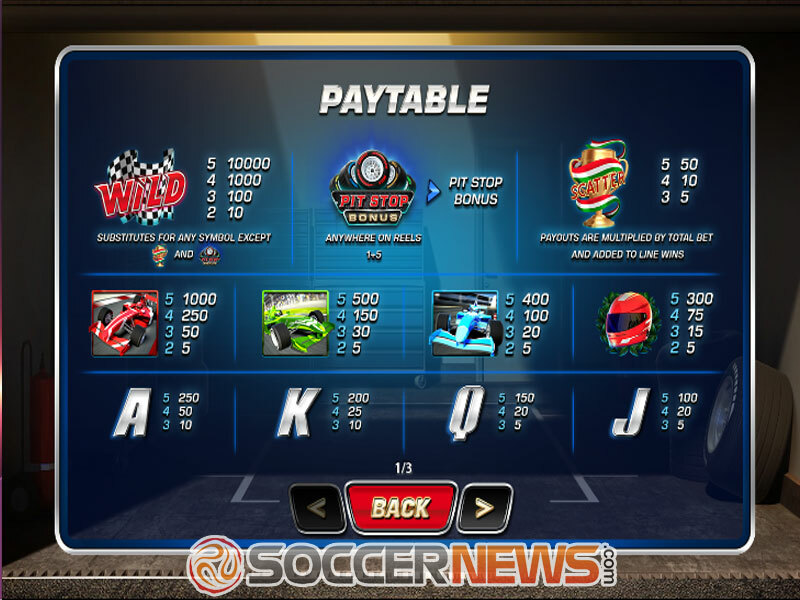 Special icons include Finish Flag Wild, the Pit Stop Bonus symbol and Golden Cup Scatter. Wilds are the highest paying icon and can substitute for all symbols except for Pit Stop and Scatter. When the Pit Stop bonus icons land on the first and fifth reel, they trigger the special feature. In it, you pick between different tires to install on the car. Each tire can grant you free spins and a multiplier. 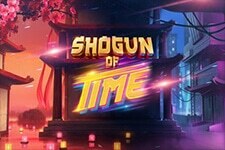 You can get a maximum of 20 free spins and a 10x multiplier. Landing two more bonus symbols in the same position during the feature grants up to 20 more extra turns. 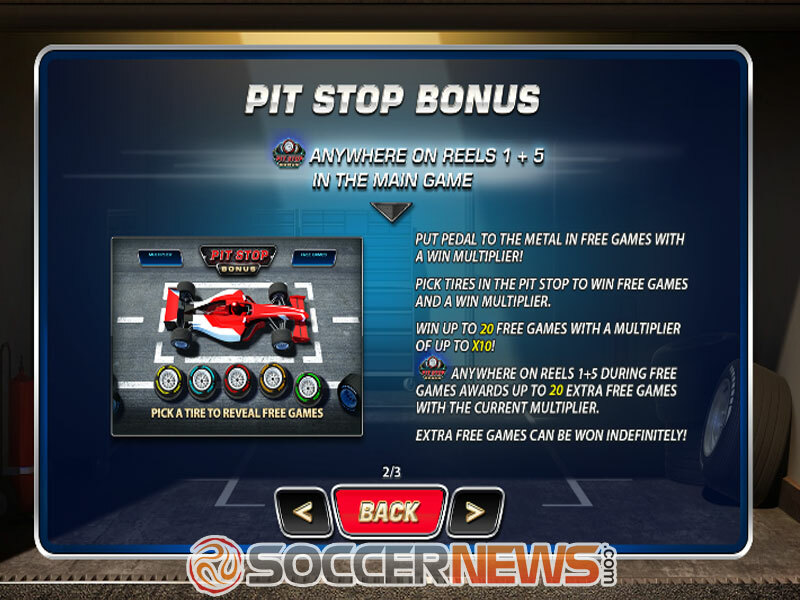 The multiplier cannot be increased after the initial Pit Stop bonus, however. 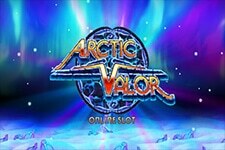 There is no upper limit as to how many times the free spins special feature can be retriggered. 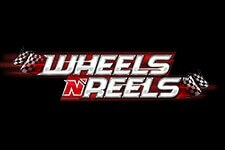 Wheels n Reels has an RTP of 97.064%. 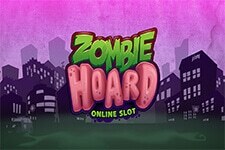 However, the developers did not specify the slot’s volatility anywhere. Without such information, we cannot fully recommend this Playtech release. Visit any Playtech-powered online casino and find Wheels n Reels. Hear the tires screech against the road as you race to victory! 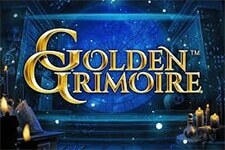 "The visuals are not quite on the same level as those by some other developers, but they show steady improvement. The sound effects really help sell the feeling of actually being live at the tarmac. But the big draw are the neat prizes on offer - the promise of a 10,000x jackpot is hard to resist. 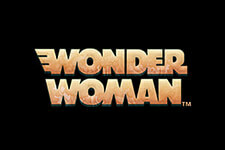 While the special features are nothing new, their winning potential more than makes up for it."